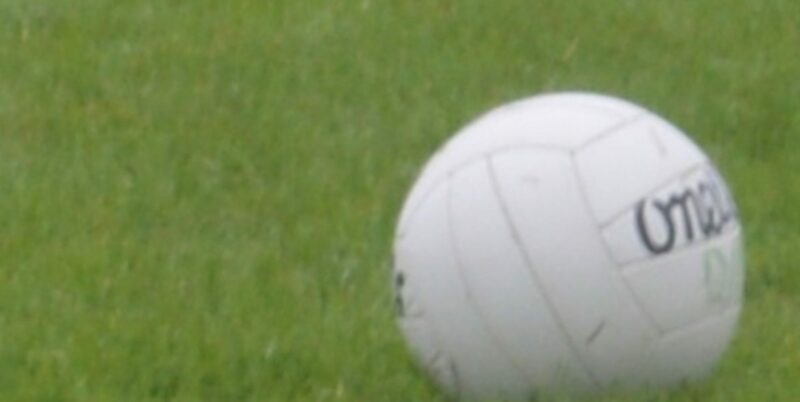 The Gaelic Athletic Association in Desertmartin stretched back to June 1885 at which time participation in games took place in the townland of Tirgan. A teacher from Derry City by the name of Master McLaughlin introduced the Gaelic games, as we know it, into the parish in 1933. It was decided at this time that the club should be called “St. 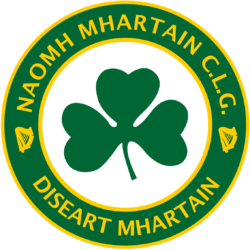 Martins”, and that yellow jerseys with green shamrocks on the breast, with white shorts would be worn as the clubs colours. The senior team achieved it’s greatest success in 1953, winning the Derry Senior Championship for the first and only time, beating Ballerin 4-9 to 0-2 in the final. St Martin’s also reached the final in 1959, however on this occasion they were beaten by Bellaghy. The G.A.A. centenary year, 1984, saw the opening of the clubs new Gaelic Centre, on the 26th August by the then G.A.A. President Mr. Paddy Buggy. 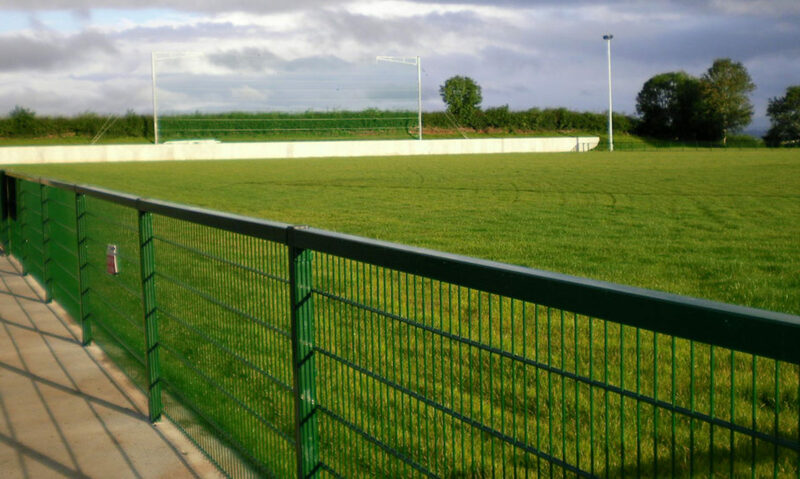 The 1990’s saw more development around the new Gaelic Centre in Longfield with the opening of then newly re-furbished playing field, followed by the opening of the John O’Hagan memorial stand, and the new training pitch opened in 2011. The club now boasts a vibrant underage football structure, with excellent coaching and games for all ages.